Ragland is a tackling machine who can play sideline to sideline. He does a great job working through traffic. Against the run there is no linebacker better against the run as he is a thumper in the middle. The questions with Ragland comes in pass coverage, however I think he is much more athletic than he gets credit for. He has the added bonus of being able to rush off the edge. 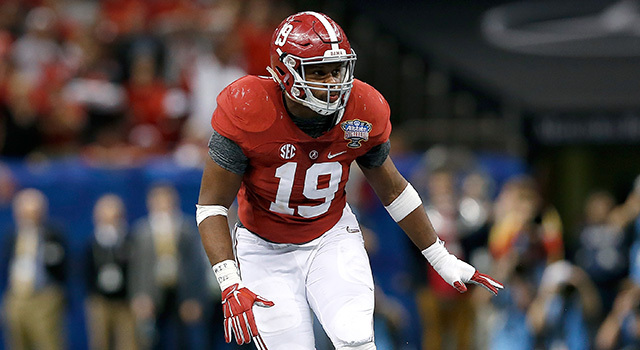 Ragland is an instant starter at the inside linebacker position.